My research focuses on the ecology of infectious diseases in New York's Hudson Valley and in the savannas of central Kenya. 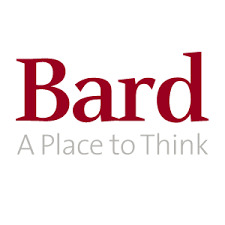 I do a lot of research with undergraduate students at Bard College, who frequently find the answers to questions no one has ever asked before -- and often motivate me to take my research in entirely new directions. I love to teach, too. Over the years, my approach in the classroom has been transformed by my learning how to teach so that students practice doing rather than just listening.